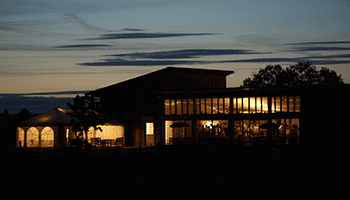 Sherdons golf centre is open to the public 7 days a week offering a 9 hole, pay and play (no membership required) golf course, 20 bay floodlit covered driving range, pro shop and fully licensed club house offering hot and cold food all day. Memberships are available for all ages and those working full time with 5 day, 7 day options. 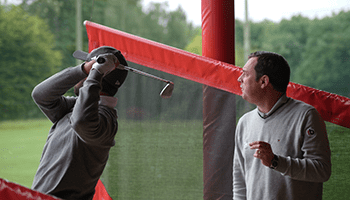 Located just outside Tewkesbury, Sherdons Golf Centre is home to the Richard Ballard Golf Academy and offers golfers old and new of all abilities, a warm, friendly welcome. 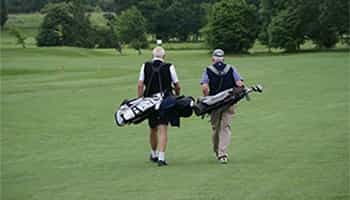 There’s always something going on at Sherdons Golf Centre, so hope to see you soon at your local Golf Centre where every golfer is always welcome. 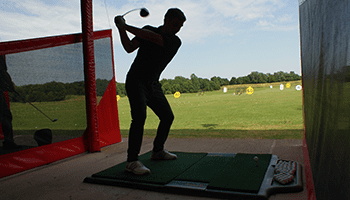 Everything is open today so come along and join in the fun at Sherdons Golf Centre.